Looking for a professionally-designed new home, in a community with a fantastic location and resort-style amenities? 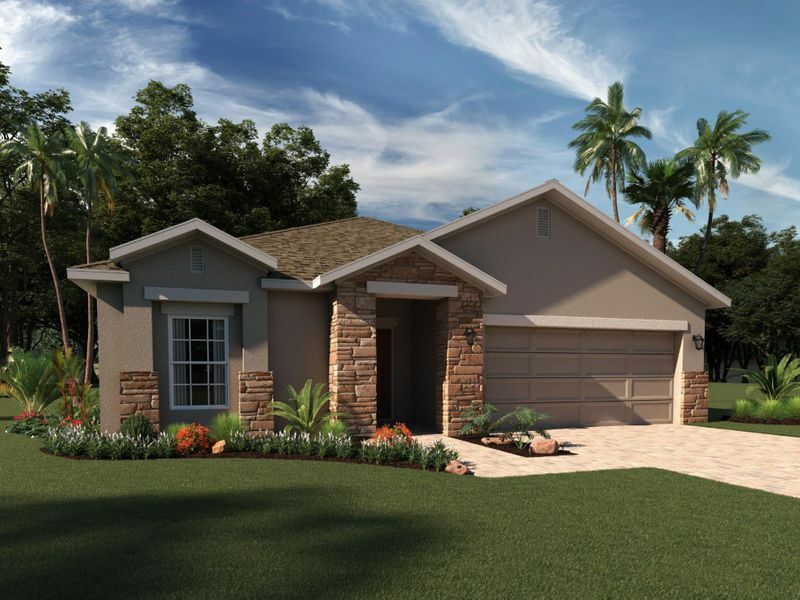 Look no further, Overlook Reserve in Kissimmee, FL is the perfect new home community for families who want it all! Situated comfortably off of S. Poinciana Blvd. and Ham Brown Road in Osceola County, Overlook Reserve is ideal for families that prefer to live near Walt Disney World Resort or need convenient access to Orlando International Airport or Lake Nona's Medical City.